Friends! Today is the big day. 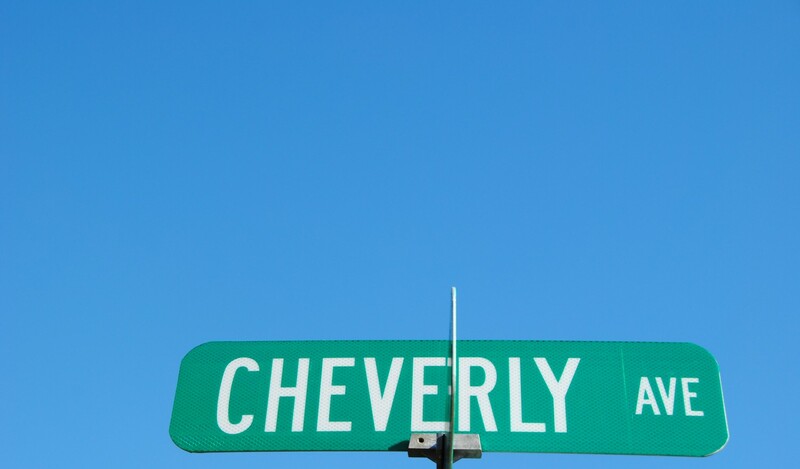 Cheverly Day is an awesome opportunity to let people know about our amazing town. Show Cheverly Some Love by tweeting about it #CheverlyDay and posting pictures to Facebook. See you soon! Previous Post Cheverly Day 2015!